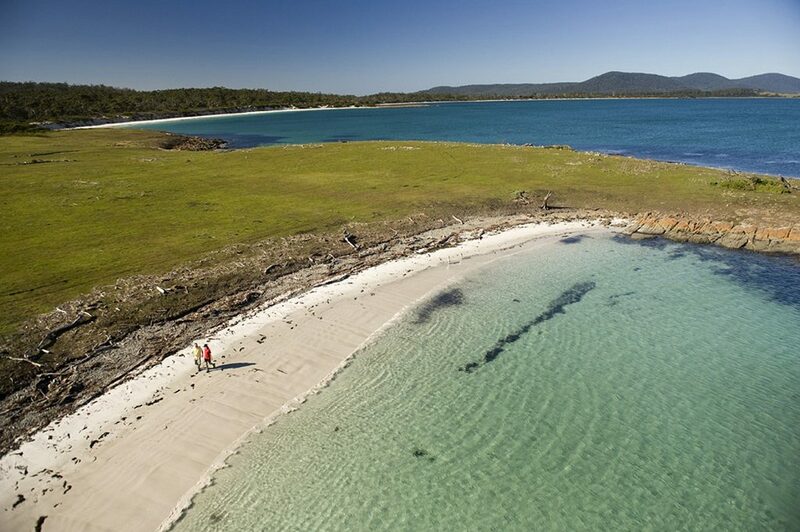 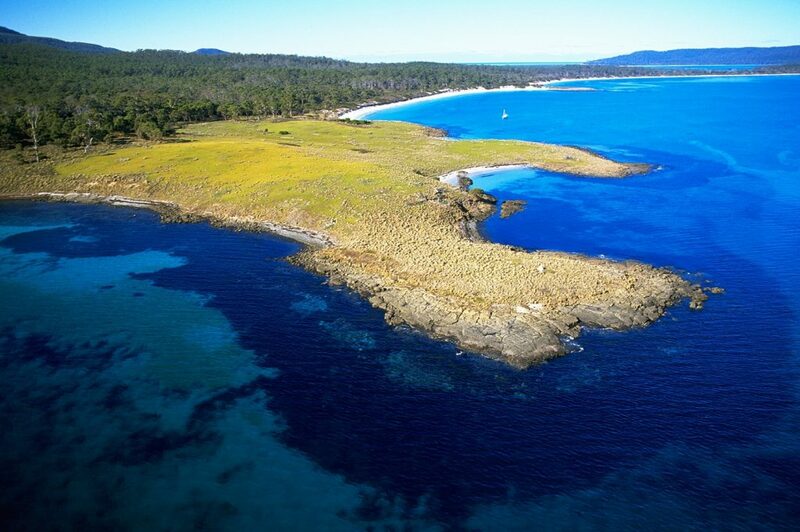 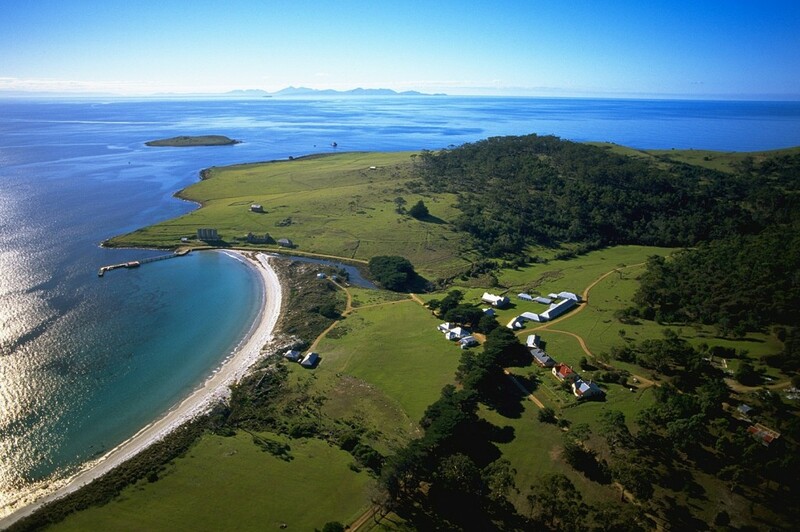 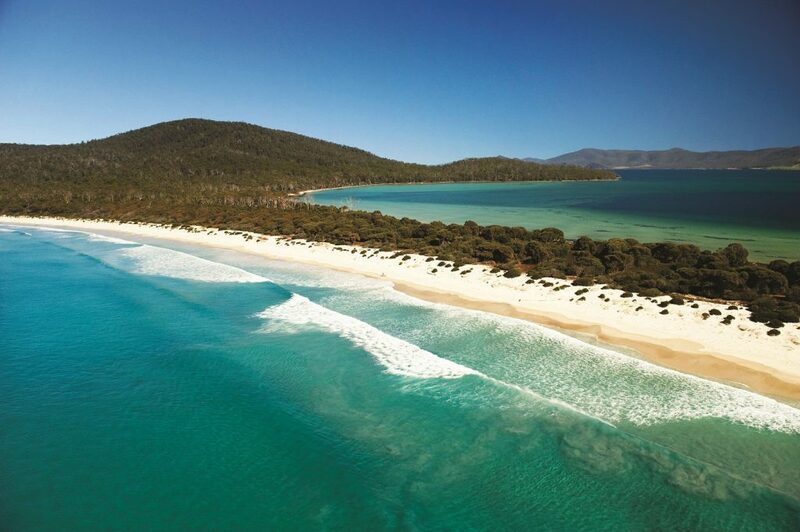 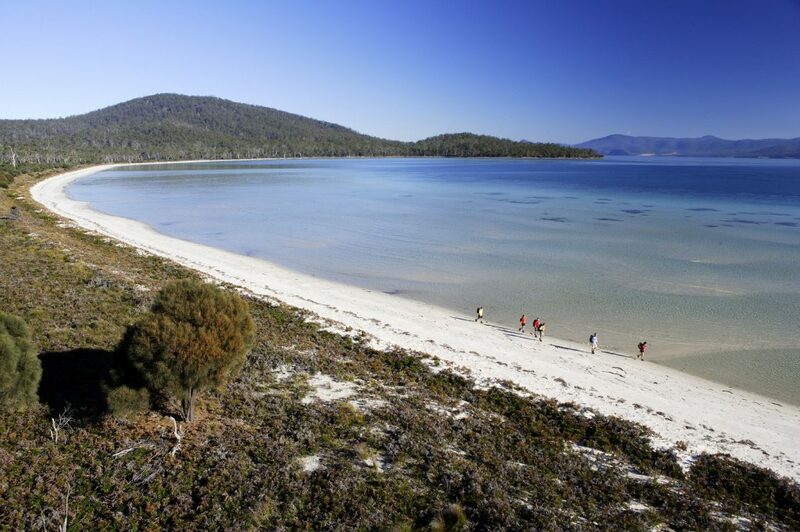 There are few places on the planet that offer the total tranquillity and unspoiled natural beauty of Maria Island. 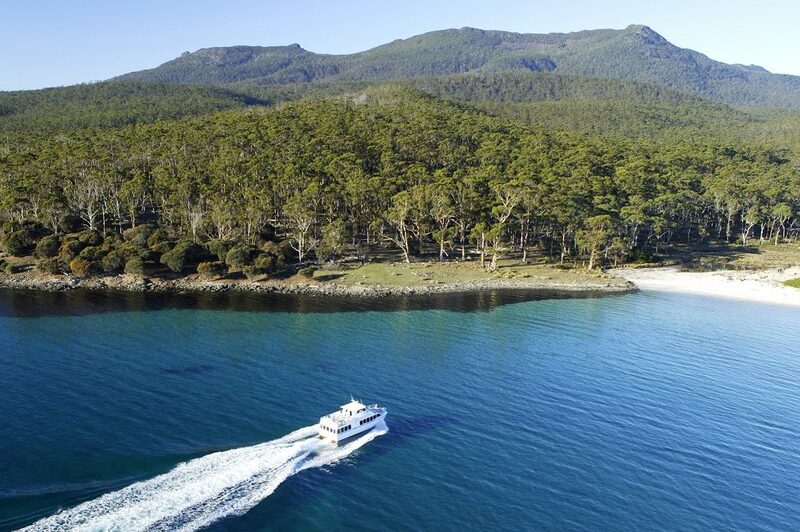 The island is a National Park and sanctuary for some of the world’s rarest wildlife including the endangered Tasmanian Devil. 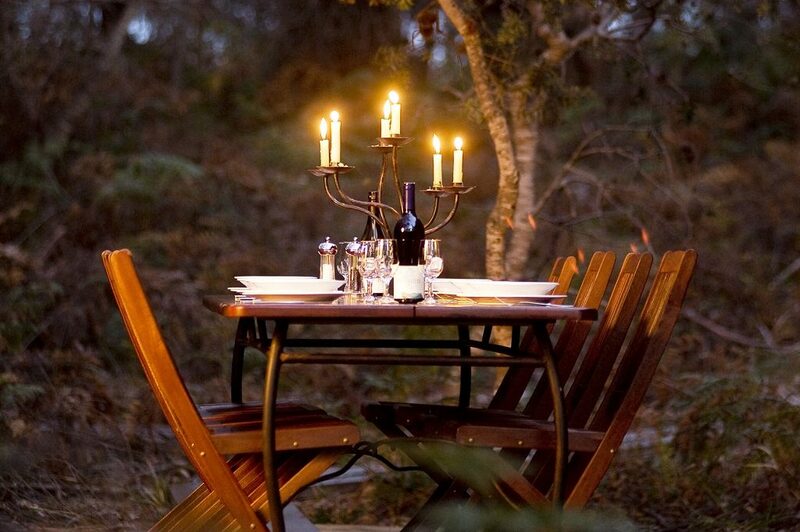 In small groups of just ten guests and two friendly guides you will enjoy gentle walking by day and then each night relax and enjoy delicious candlelit dining provided by the guides. 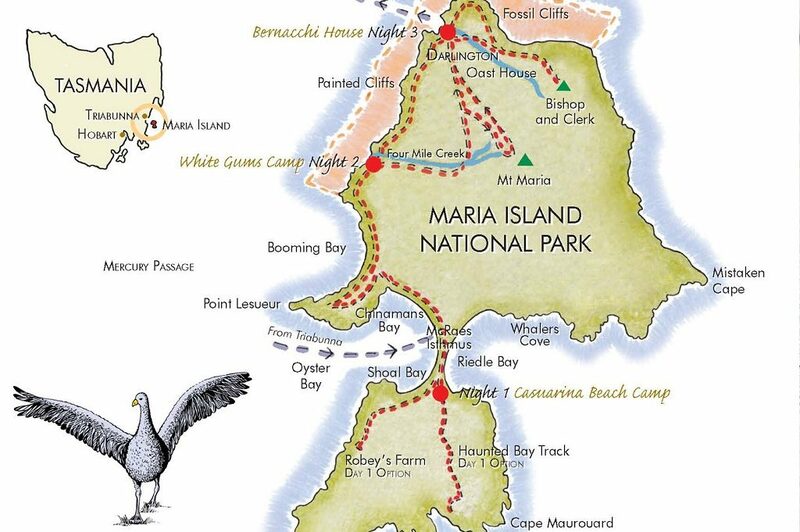 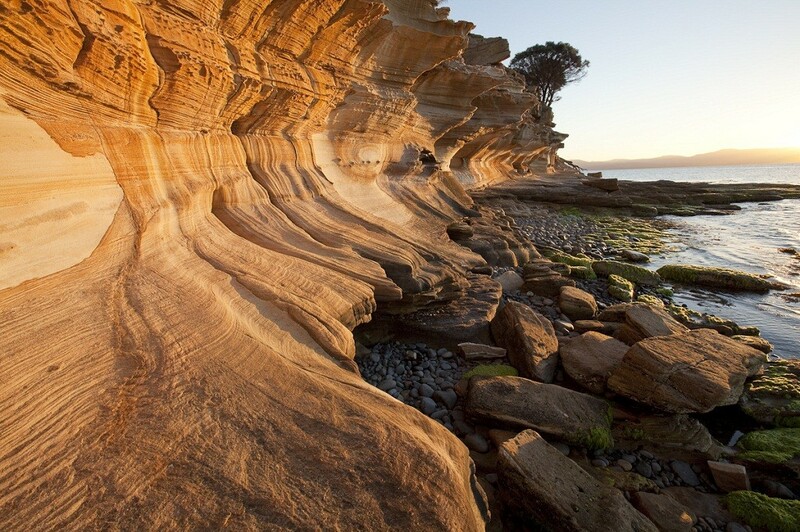 Maria Island is a very special place – no traffic, no phones, no shops, no stress. 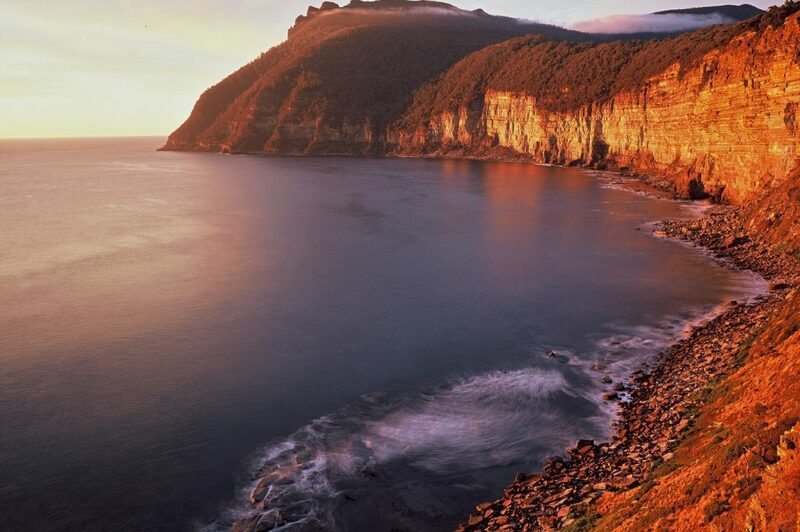 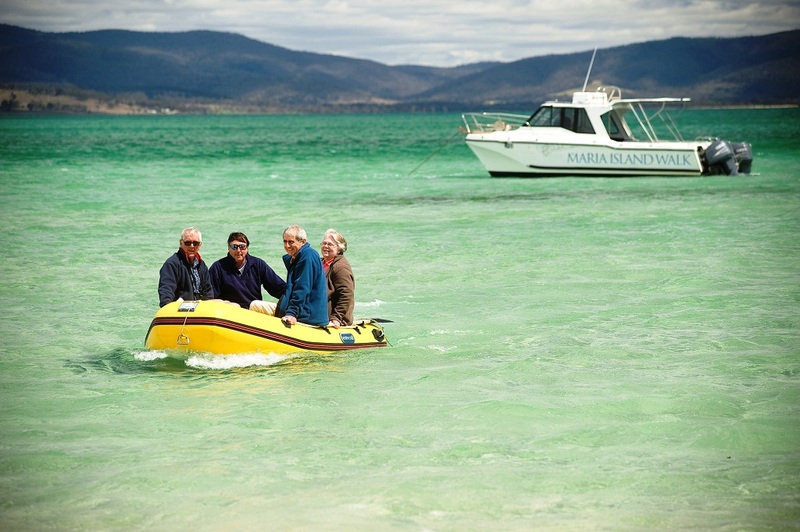 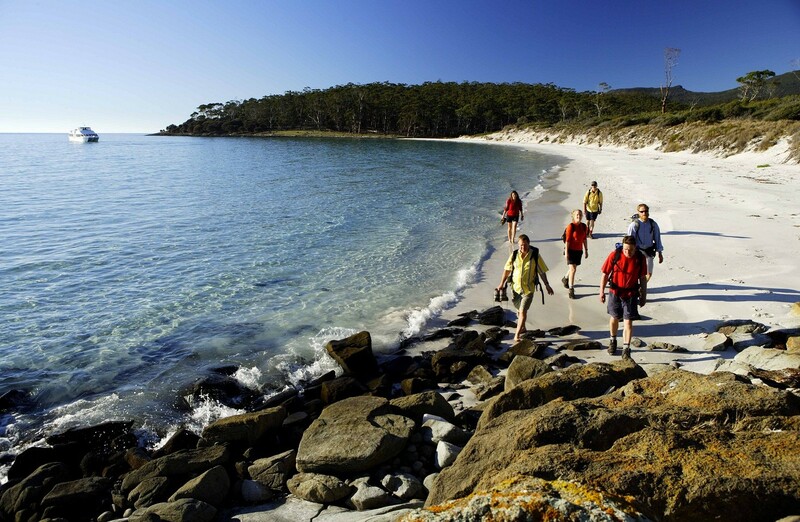 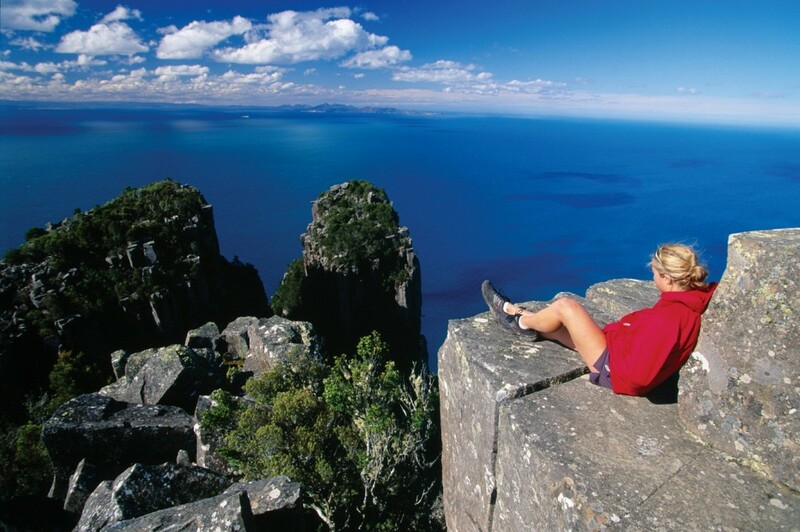 Our four day walk is a perfect short break to rejuvenate and recharge while enjoying the best Tasmania or indeed, the world has to offer. 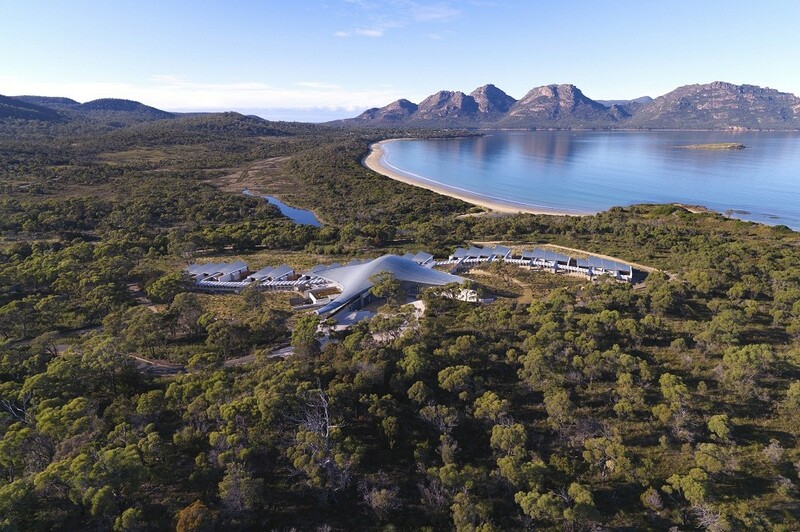 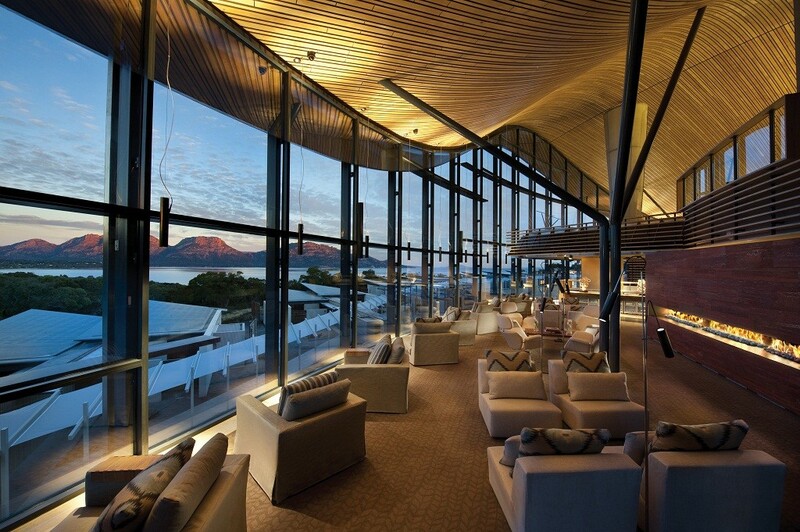 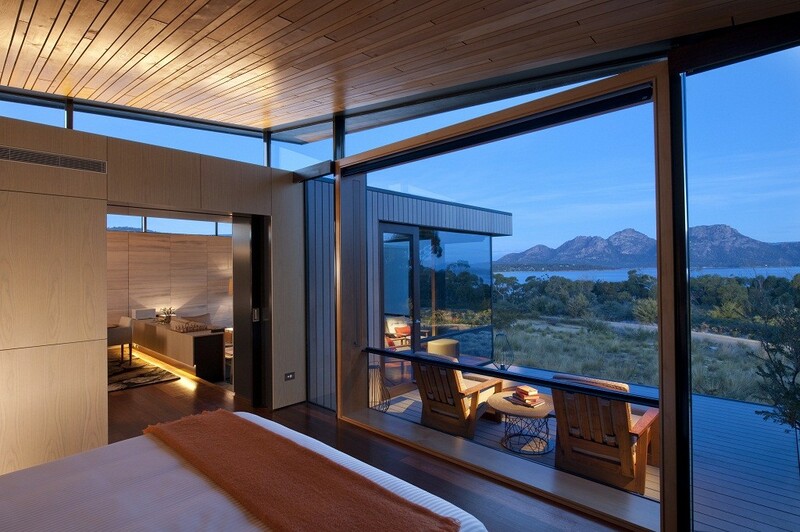 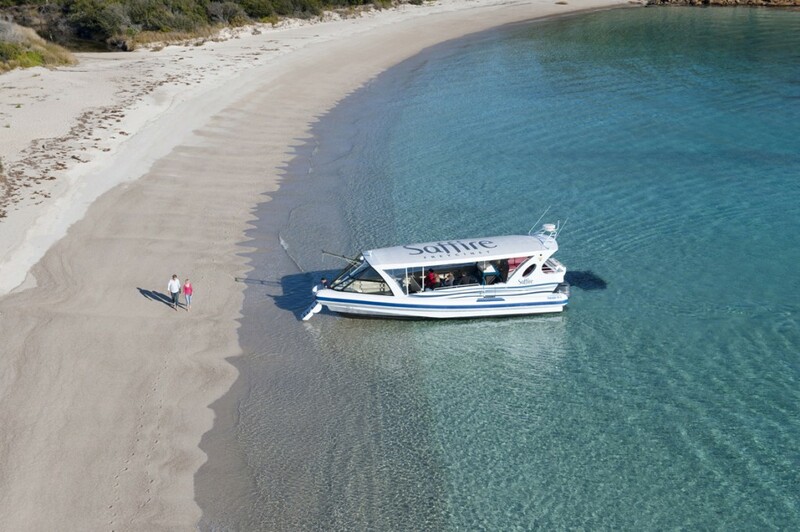 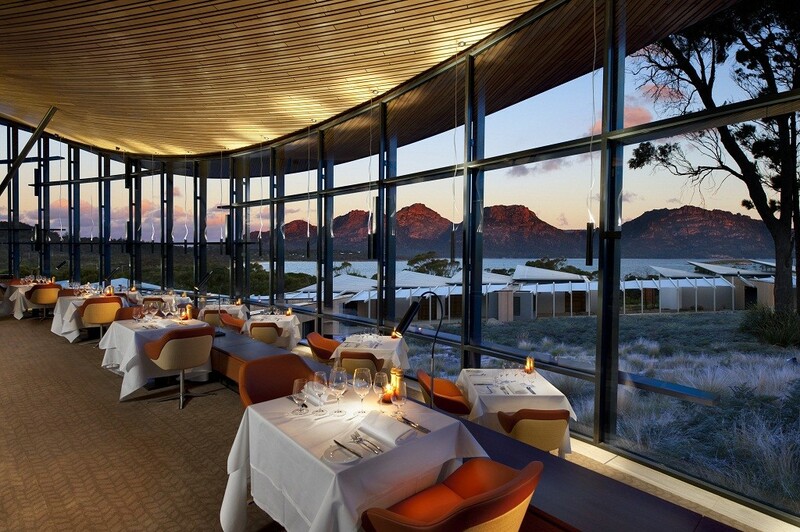 Saffire Freycinet is Australia’s new luxury coastal sanctuary on Tasmania’s East Coast, delivering sophisticated and intimate style and an inspirational experience. 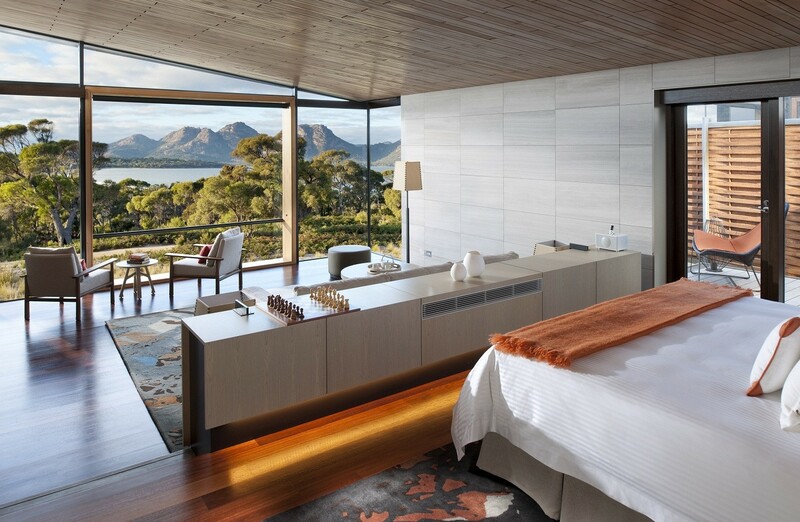 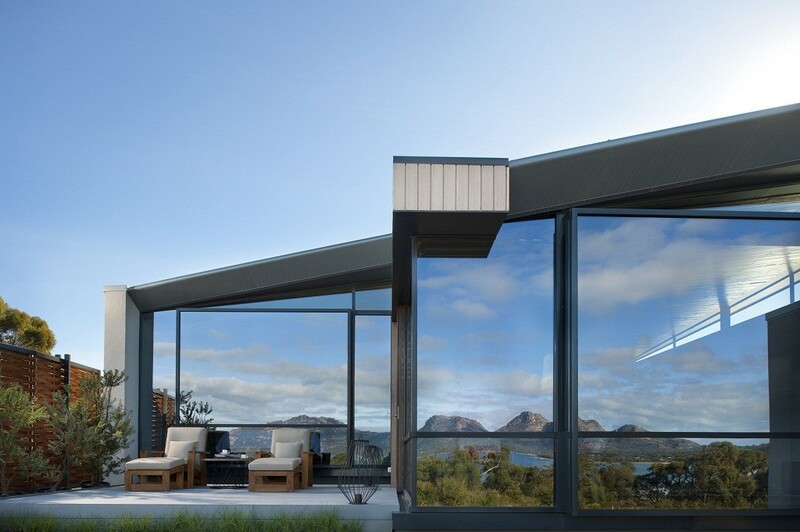 Discreetly positioned overlooking the Hazards Mountains, Freycinet Peninsula and the pristine waters of Great Oyster Bay, Saffire blends mankind and nature with breathtaking beauty. Featuring 20 luxurious suites, exclusive day spa, restaurant, guest lounge and bar, this new experience is a celebration of the art of service, internal and external wellbeing, local culinary delights, ancient landscapes and abundant wildlife. 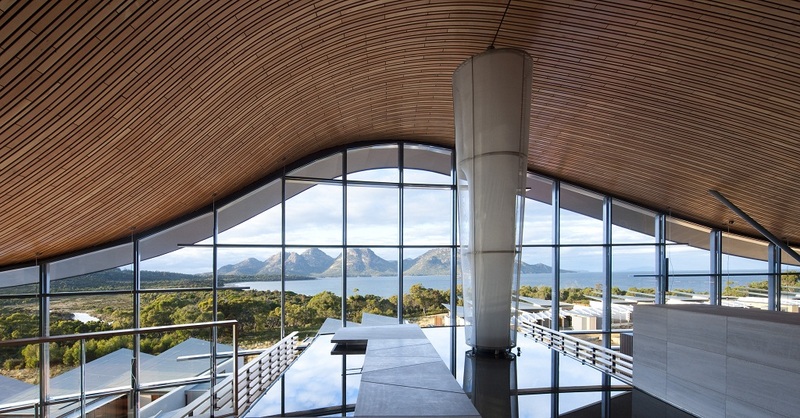 Saffire is one of Australia’s most spellbinding natural wonders – where you can tryly relax, restore your wellbeing, indulge and inspire your sense.